Showing results by narrator "James Luckhurst"
Dependencies in time catch up with you and alter your life in such a manner that you’ll have to accept the fact that you require assistance. 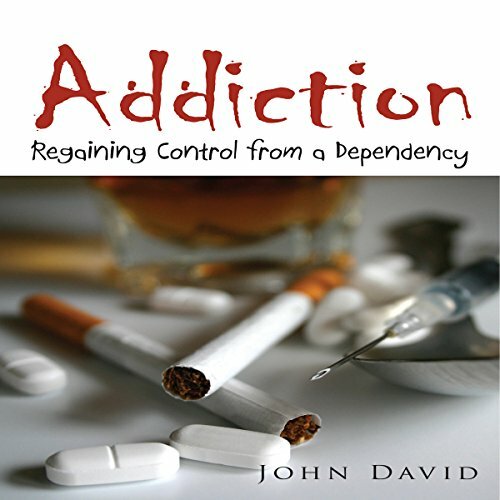 Regaining control from a dependency commonly occurs when you’ve arrived at the bottom and at last understand that you require assistance from outside sources so that you will be able to live a life that is dependence free. There are numerous types of dependencies that will bear a ravaging impact on your life. Here we will look at several dependencies and ways to overpower them. One of the biggest problems everyone faces is knowing where to start. No doubt you have a ton of ideas for things you want to try but you also have a million questions and "what if" scenarios. The most important thing you can do now is start. Do something. Anything. 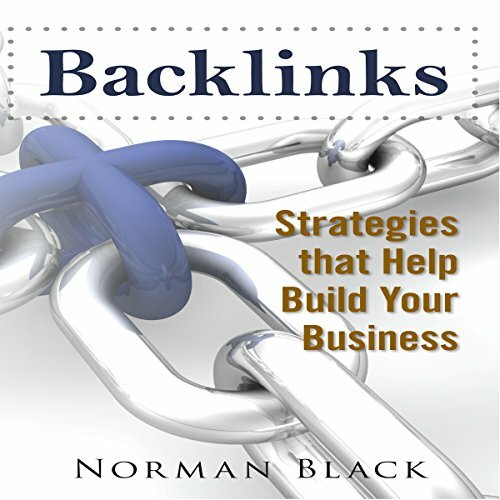 Find yourself a product you want to promote on www.Clickbank.comand follow the steps in Keyword Flood to find the easiest keywords to target. Write ten articles targeting the lowest hanging fruit you find and drive people straight to the sales page.